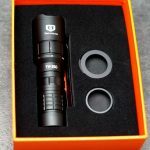 The APL Compact is a brand new INFORCE product providing 200 lumens of vibrant white light with up to 1.5 hours of runtime. 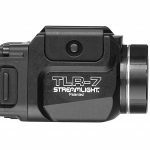 Ultra-light and durable inside and out, weighing less than 2 ounces, it provides a high-intensity tight beam to fill your field of view for close to mid-range target identification. The water-resistant, glass reinforced polymer body is incredibly powerful and ultra-compact. 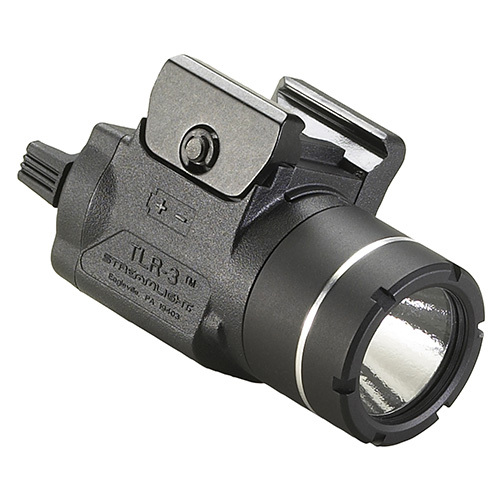 Extensively tested, it integrates with MIL-STD-1913 rails and ofers constant and momentary operating modes. Textured paddles for a non-slip grip and ambidextrous on/of switches enable lef or right hand activation. In addition, the easy-to-operate lockout system ensures the light isn’t activated until you’re ready. 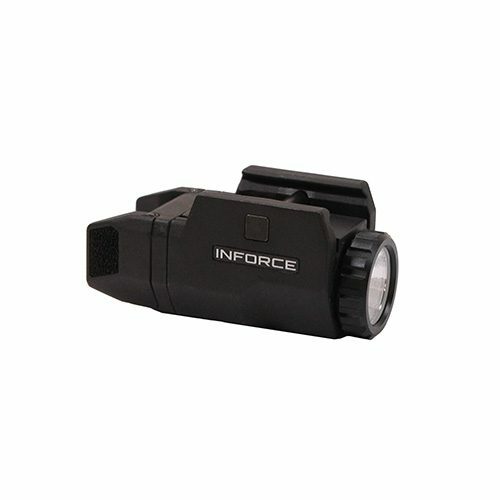 Be the first to review “InForce APLc Compact Auto Pistol Light Black, White LED” Click here to cancel reply.